Jason was born and raised in Edmundston New Brunswick, Canada. After receiving his BSc from l'Université de Moncton, he went on to earn his MBA, spending an internship in Tunisia. He began writing poetry at the age of eighteen and has continued ever since. Over the years, he has slowly built careers as a writer, actor, photographer and singer-songwriter. 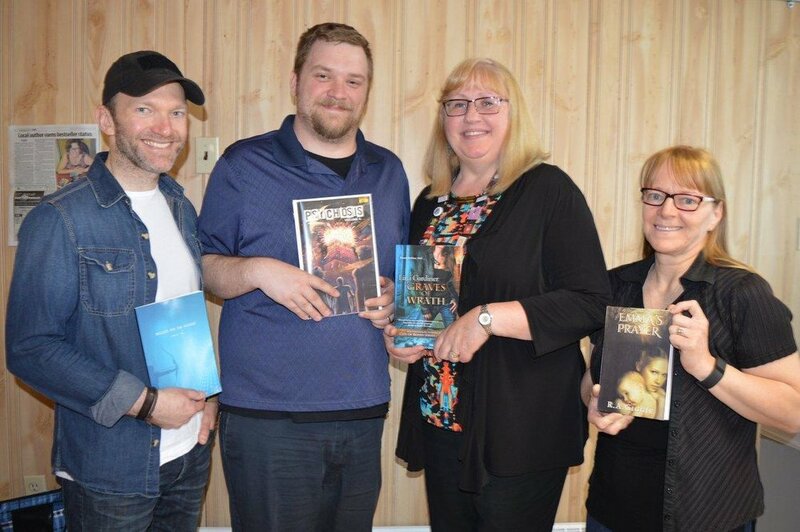 Currently living in New Brunswick, Canada, Bullets for the Archers is his first published book of poetry.